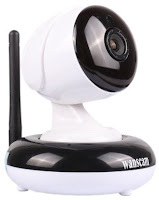 The first Wanscam product I reviewed last year left a very good impression. The HW0049 is the latest addition in the HW series. The now-old HW0026 (which is still in service in my collection today after a year on 24/7 duty), is one of the best budget IP cameras I've tested so far, despite its weird design. As the latest addition to the HW series, the HW0049 retains the same qualities, plus the Pan & Tilt ability. 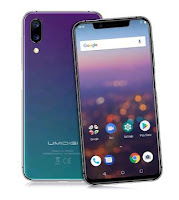 From the specification, it looks like an evolution of the older HW0021, with a wider Panning range (355° vs 270°), and support for higher capacity SD cards (128GB vs 32GB). From the picture, I expected a bulky camera but it is in fact smaller than the traditional Pan & Tilt cameras. It is even more compact than the static HW0026. There's a complete set of connectors at the back: RJ45, DC, audio-in, and audio-out. There are several foolproof ways to setup the camera. Everything is covered by the startup manual in the CD-Rom provided. When powered on for the first time, the camera operates as a Wi-Fi access point. 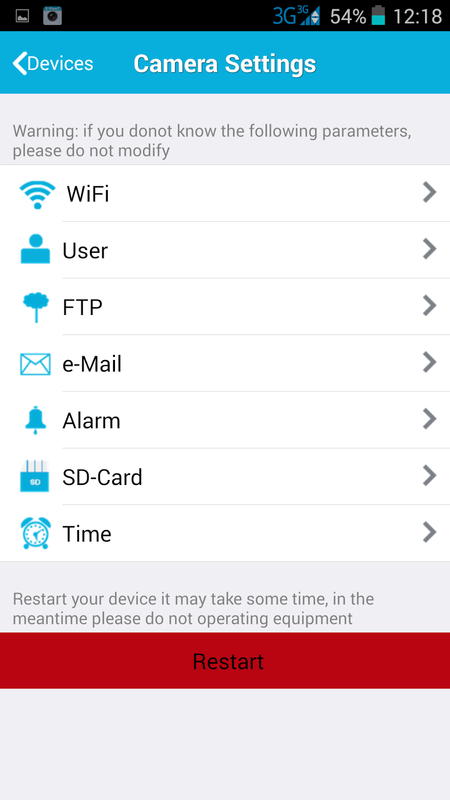 So it is possible to connect directly to it with E-View7 (Android, iOS) and then configure it to work with your local router . If you start the camera while plugged via Ethernet to your LAN, the IPCameraTool.exe provided on the CD-ROM will locate it. It is then possible to access the Web Interface (default login admin/admin) and configure it from there. 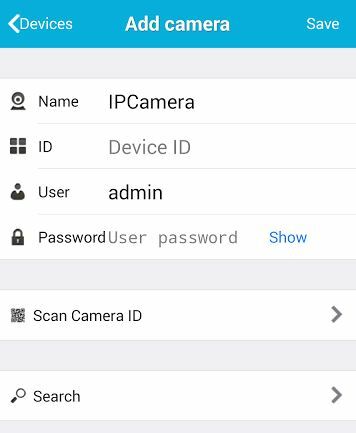 The camera offers 2 user interfaces (3 if you count the PC program but it's not worth it): The neat smartphone app E-View7 (Android, iOS), and the embedded web interface, which offers some advanced options not found E-View7, like the ports assignment, or the Onvif parameters. It's worth noting that the browser interface works in IE with ActiveX, but also in Chrome or Firefox with the Flash Player plug-in (hence the use of the RTMP protocol) .They're almost on feature par with the exception of motion detection areas, and video masks (to hide some parts of the picture) which require ActiveX (IE). While the HW0049 offers the P2P convenience, it is not a requirement to use the camera fully. I always forbid that kind of traffic outside my LAN (as much as I can), and also disable the UPnP feature on the camera when possible. The camera uses the cgi instruction set from HiSillicon which SDK is documented in various places. Like the HW0026 before, the HW0049 connected straight away as an Onvif 2.1 device to my Synology Surveillance Station with audio support, and Pan & Tilt control. The IR-Cut delay gives some time to the camera to decide that the conditions are met for long enough to switch into night or day mode. However it does not work very well and you may hear the IR Cut switch ticking like an old clock for a few minutes before making up its mind. I managed to make it quieter by maxing out the IRCut value to 1024. 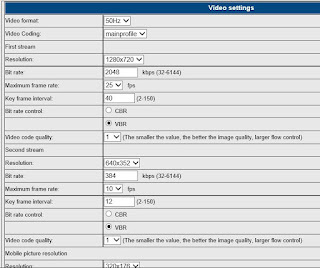 3 different profiles define the various video and still picture resolutions available. The incoming sound from the microphone is clear and interference-free. The speaker is a bit faint and does not sound great due to the plastic casing. As for any cameras with integrated speaker and microphone next to each other, it is prone to acoustic feedback if you use both together. For proper 2-way audio, consider plugging an external speaker. The Wanscam HW0049 is a very complete and well designed product. With the choice of mobile or web interface and a complete Onvif compatibility, it outperforms the rivals in that price category (30.78€/34.23$). After the HW0026 and the old Dericam H502W, this one is my new favorite! ● some advanced functions are only available in some interfaces, or simply missing, like UPnP switch. Special thanks to David @ GearBest for providing the sample reviewed here. Hi Daniele, I must say this model is the most complete I've tried so far. It's currently my favourite and easily one of the best in that price range. I'm using it 24/7 for almost a month now and it's very stable. I only used EView7 app occasionally for the tests but it seems to work well. It consider it as a safe choice. Can this be used to watch my garden ? How good it'll be ? Yes, because you can turn off the ir LEDs, so it can be placed behind a window. It has to be indoor, it's not weatherproof. 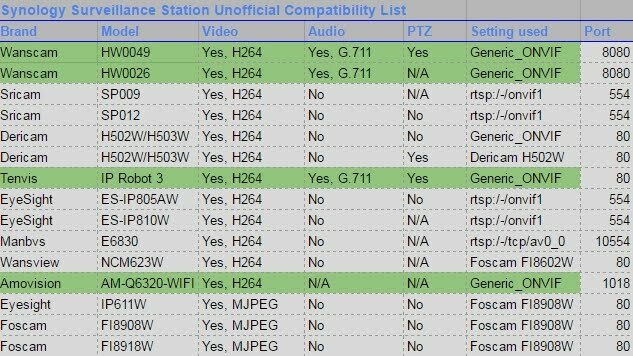 Where can I find this surveillance unofficial full list? It's a list that I maintain myself from own tests, it is not published anywhere else. Synology has a kind of list but centered on the priciest brands. Then in this moment this picture has your full list? There's a slightly more recent one here. Can someone know the default user/pwd for telnet login? Maybe the firmware of hw0049 can flas to hw0036 to achieve ss compatibility? I wish it was that easy but they are too different, the HW0049 uses a single update file while the HW0036 still uses the old'ish pair of WebUI and App files. But this particular firmware seems to become very widespread, so there's hope to see an update leaking one day from one of the many "brands" like Digoo or Veskys. Where can I find software updates for this device? 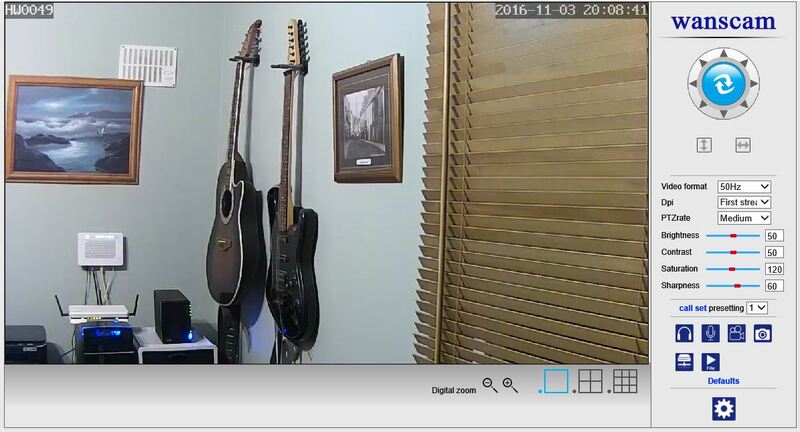 Anybody found the right setting under IP Cam Viewer (Android)? I can make it work but struggle to get a setting that enables HD Video + Sound + PTZ. I see the same and it's a bug of IP Camera Viewer which calls the wrong rtsp video channel through Onvif. 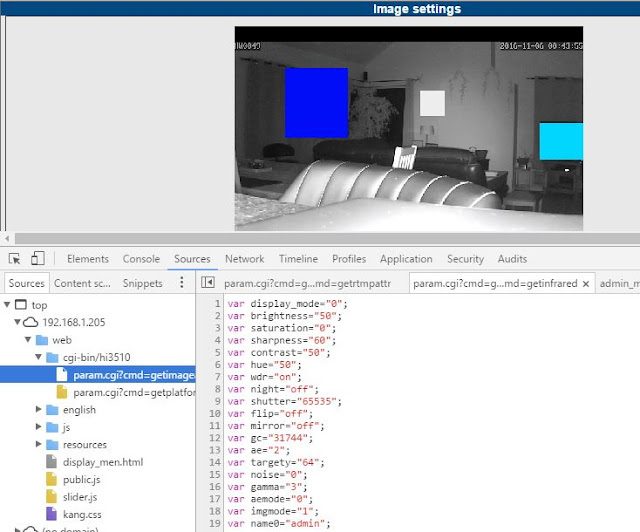 If you set the camera access for "Generic URL" and "Generic RTSP over UDP" with this url rtsp://ipaddr:554/11, the video will be in HD and that's what Onvif should use. 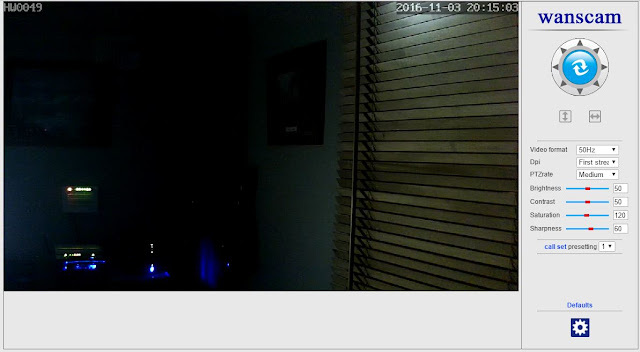 Instead IP Viewer seems to get the low-res "/12" channel. 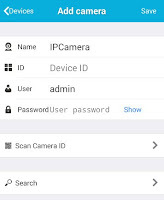 For a comparison, try Onvifer for Android. It does stream HD via Onvif properly. Tks. Yes it seems like it + it fails to get the audio also... There is a port option in ONVIF but it changes nothing. Hi, I have the HW0041 (or a badged version of it) which seems very similar in terms of firmware. Software version is given as V7.1.4.1.13-20161014. However I can't connect it to Surveillance Station using the Generic_ONVIF profile. I can connect as a custom device but no PTZ or audio. Any tips on how to connect it successfully? Hi, can someone paste what CGI URL is used by this camera for outgoing audio? Excellent work, Bubbah! You provided far more useful guidance than the materials / guide that came with the camera. As a result solved some specific issues I was having. Thank you VERY MUCH! Are there any other iPhone/iPad apps that would work with this camera that are better than eView7? I find the application pretty clunky. 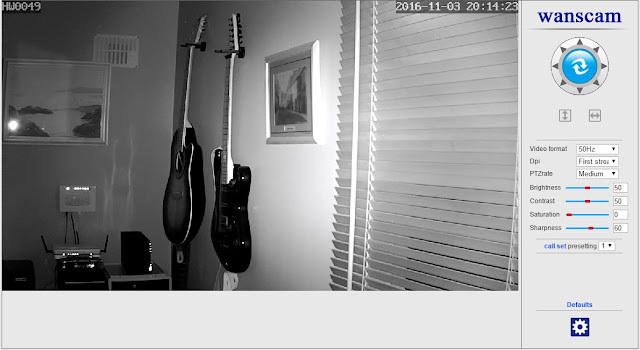 "IP Cam Viewer" is an excellent alternative that works with virtually any IP camera. I've used it for years on Android. It is also available for iPhone. Most Chinese manufacturers have the CE label so they can export to EU legally, but that never guarantees the product quality, at best, that it is somewhat compliant with safety and RF regulations. I just wanted to ask, do you know of any alternative firmware for Wanscam devices? Something like OpenWRT but for IP cameras? Any way to telnet or hack into it, somehow? Most budget IP cameras are buzybox-based but more importantly are not secure. It is not too hard to connect to access their serial console via the SoC JTAG connection, but often just a sniffer and a look inside the html code reveals enough to hack them. That's why I always recommend to restric their access to the Internet and use them behind a proper secured NVR server, where they cannot call their motherland. ...and yes, there are secure IP Cameras with HTTPS and SSH out there (Sony, Axis, Hikvision, Cisco,...) but that's a completely different price and product range. I bought the HW0049 to make it work with the Synology, as several reviews, including yours, did mention a compatibilty, with PTZ and SS7. However, I cannot make it work on SS8, there is no wanscan, no onvif that work (I configured like yours). I'm currently on 8.1.0-5364 which is from the beta branch, but the HW0049 was working also with the mainstream SS8. (1b) Just in case, check Network Settings page, where RTSP port should be 554, and the "RTSP Permission verify" is left ON (don't know if that matters). 2. 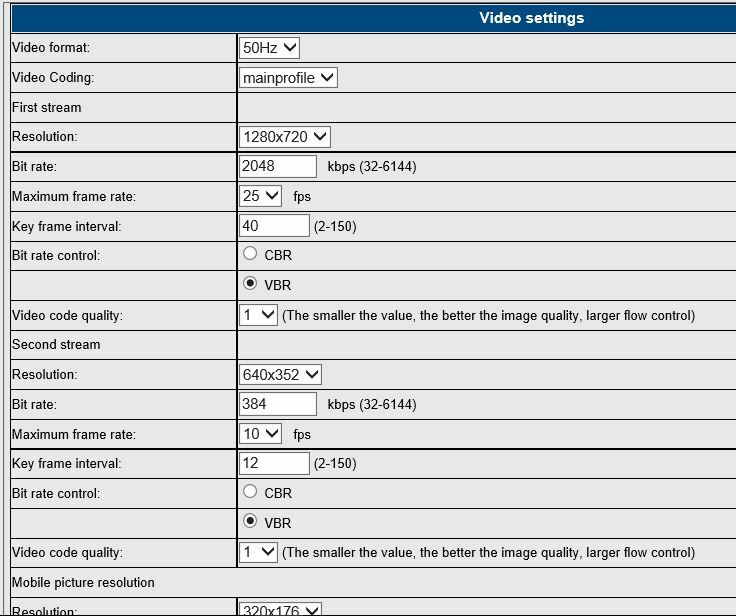 In SS8, Use [ONVIF] as Brand and [Generic_ONVIF] as Camera model, and the port 8080, unless you changed it. I have the V7.1.4.1.13-20161014 firmware. Onvif 2.01. I tested with Onvif device manager, connecting without any problem at all. I am sysadmin, I tried really everything. I think I'll wireshark to get more specific output on the error because I don't see anything wrong in my config (except that I changed the default login/pwd and the name of the cam). As ODM works, the problem seems to reside in DSM rather than the IP cam and hopefuly the slightly newer firmware apparently did not break Onvif. The sniffer will probably show that port 554 and/or 8080 are blocked by either DSM firewall (Security > Firewall tab) on something else in between. Also, try to define a [User Define] brand on SS8 to test the rtsp port alone. Specify 554 for the port, and /11 or /12 for the Source path. Username/Password should not be needed. It's more a way to test if port 554 is blocked from DSM than really as a solution. 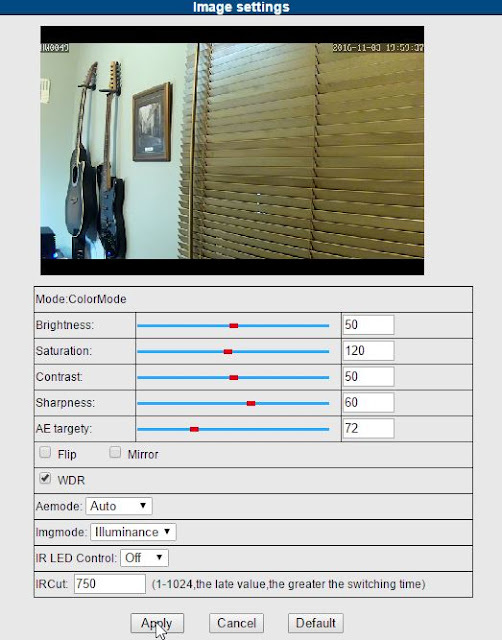 Same test to compare from a PC with VLC, Ctrl+N and use rtsp://192.168.1.55:554/11 as URL. Maybe try SS8.1 by enabling the Beta versions (Package Center > Settings > Beta) but I think it's more a network problem. Last think, it may sound very much like 1st level tech support: try to reboot the camera. Because, some settings are not followed by an automatic reboot after you hit the "apply" button, but they would need to. I made it work but I don't know how. I used wireshark to see what happened with the camera, and suddenly, I could view it in SS8. It's really strange, I don't explain why/how this could have happened. Anyhow, thank you for your help. First off, my camera is the Wanscam HW0041, so YMMV depending. My FW came with telnet disabled (I've checked the ports, only ones open are all relating to normal camera functions). Digging on the web gui, there's a hidden page: tplatform_men.html which toggles the P2P function on/off. Although on mine it looks broken, the settings do get saved when I clicked Apply (verified by my router's syslog that all those cloud connections stopped after doing this, also verified after a reboot the P2P ID is blank on the device information). There's also the upnp_men.html page (also hidden) that controls the upnp function. With the NTP function turned off, and ddns off. My camera's quiet as a rock after a restart. 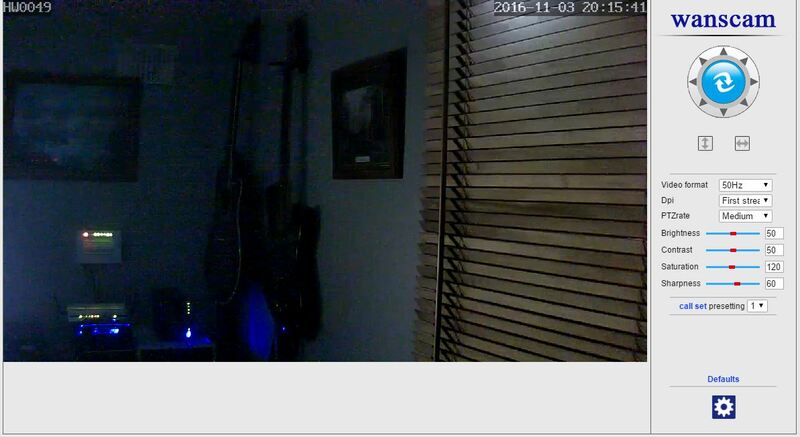 With the cloud off, and changed default password, this camera should be fairly secure. It activates telnet on port 23 but i do not know admin and pass for telnet. Synology working well but other NVR/VMS can not find the camera (HW0049). Where did you get the camera? I have never encountered a review testing the FTP feature of these cameras. 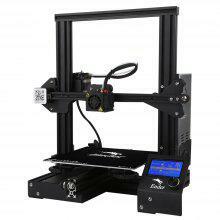 Thinking of buying the HW0048 model, don't know if its FTP function would work well, and do they upload videos or just photos? I need a camera that can upload footage to my own FTP drive. Ftp feature is working fine, I have a few of this cameras (HW0041) and all are saving the motion detection videos on a remote server of mine.